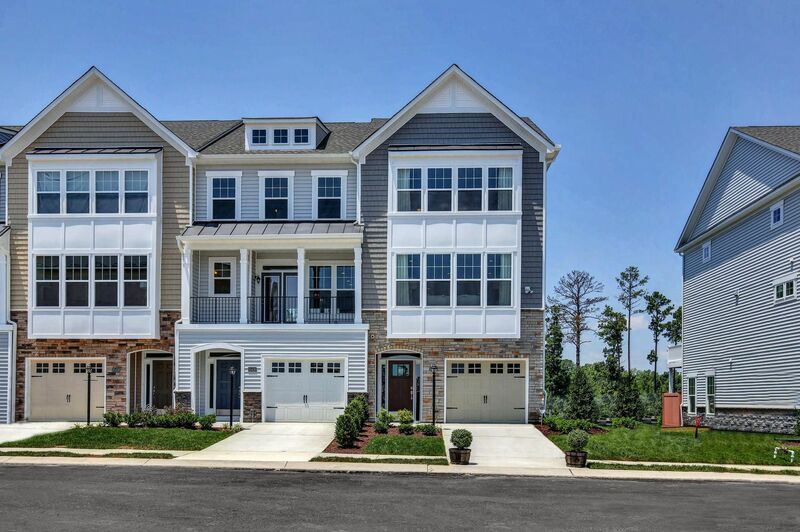 Located close to I-64 and within walking distance to plenty of shopping, dining and entertainment, Ridgefield Green Townhomes features open floorplans and low-maintenance living so you have more free time to enjoy the best things in life! Amenities and activities abound just minutes away at Short Pump Town Center, West Broad Village and GreenGate. Enjoy playing soccer or going for a jog at Deep Run Park, or take your four-legged friend to the Dog Park one weekend afternoon.